In honor of National Tequila Day on July 24, Guadalajara Tourism is hosting a tequila-themed photo contest on Instagram. From Monday, July 18 through Sunday, July 24, users will be asked to share a picture of their favorite way to enjoy tequila on Instagram, tagging @GoToGuadalajara and using the hashtag #HowITequila. Four winners will be chosen at random to win a bottle of Sauza Tres Generaciones Plata Certified Organic Premium Blanco Tequila and a set of handmade Mexican shot glasses. Under Mexican law, tequila must be made by a Consejo Regulador del Tequila (CRT)-certified location in one of five Mexican states. Most of the 140 distilleries that meet these requirements are located in the state of Jalisco, specifically in the town of Tequila, about an hour outside of Guadalajara. 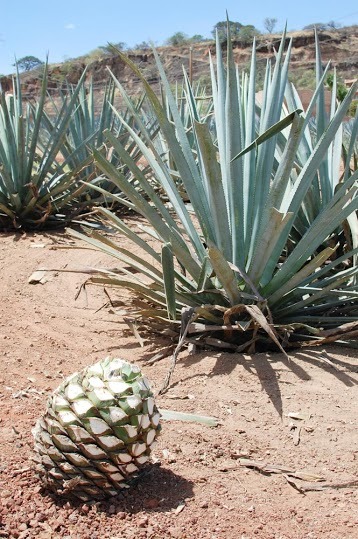 The spirit of tequila must be made from blue Weber agave, and it must be distilled from at least 51 percent agave. This requirement results in two different labels for tequila: “mixto” and 100 percent agave. 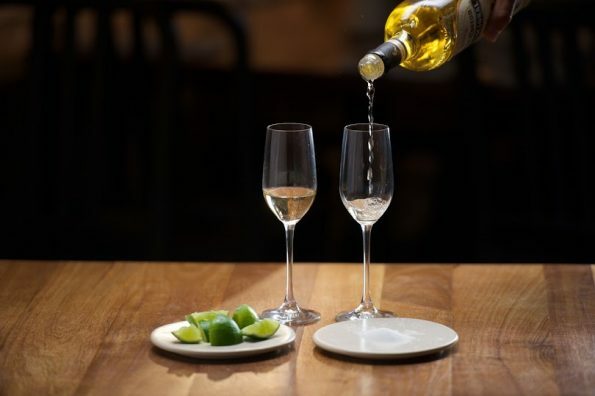 Instead of distilling only from agave, “mixto” tequila is made with agave mixed with sugar from other sources. As the first to export tequila to the United States, a visit to Sauza is a must see, and travelers can choose from one of three tour options. The most elaborate is the three-hour La Constancia, which includes assisting a jimador (agave farmer) in the harvest process, a distillery tour with an overview of the five-step process of making tequila, and, finally, barrel tastings and cocktails. The distillery also has an on-site bar and restaurant and guests can stroll through the sprawling botanical gardens and have the chance to plant and harvest in the fields. Tour options are available from Monday to Saturday. 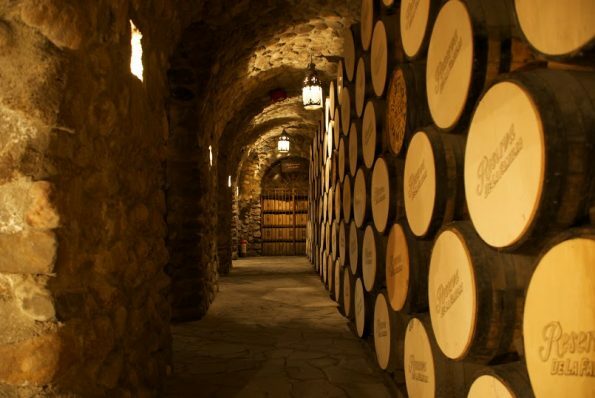 Operating in the tequila business for more than 50 years, La Cofradia is situated in the middle of tequila country offering guests a selection of tequila-focused activities. A visit to this producer features a tasting room, small museum, gift shop, duck pond, and an agave and succulent garden. The distillery even has horses and bicycles to explore the area. A variety of tours are available every day. For visitors who wish to stay on property and have a full tequila distillery experience, Cofradia’s on-site boutique hotel provides a serene and luxurious escape. El Llano, owned by the Orendain family, is a fifth generation distillery in operation since 1900. The distillery specializes in 100 percent agave tequila in small batches and produces estate-bottled Arette and Tres Agaves labels (Blanco, Reposado and Añejo). The Tres Agaves tasting room is located just across the street from the distillery. Contact the distillery in advance for a tour and tasting. One of the most recognizable names in the world of tequila, Jose Cuervo exports 3.5 million cases to the United States alone each year. A major stop on the tequila trail, the busy Cuervo facility, Mundo Cuervo, is an adventure offering a number of tours and tastings, giving visitors plenty of opportunities to learn the history of this famed brand that has been producing tequila for more than two centuries. Tequila lovers can witness agave harvesting, tour the production facility, and even bottle their own personal tequila. Open daily, Mundo Cuervo also features a bar and restaurant on the property and provides chocolate tastings and food pairings. While hotels and tour operators can arrange daytrips or overnight visits to the town of Tequila, the most streamlined way to get a taste of the route are aboard the Jose Cuervo Express® train or via the Sauza Tequilacopter. The train departs from the Ferromex station in Guadalajara for Tequila on Saturdays at 10am and returns at 8pm, and riders will enjoy margaritas or tequila shots and small bites such as tacos and empanadas throughout their journey. Upon arrival, guests can explore the town of Tequila, see a traditional Mexican dance show, and experience a distillery tour and tasting. The Tequilacopter includes transportation from Guadalajara to Tequila on a helicopter (roundtrip available), a tour of the Sauza distillery, and a tequila tasting. Prices for the train and helicopter tour packages vary by date and availability. The birthplace of iconic Mexican heritage including tequila and mariachi, Guadalajara is the second largest city in Mexico and considered the country’s cultural center. Each year, tourists travel to this cosmopolitan destination to experience a plethora of attractions including nearby magical towns such as Tequila, where the popular spirit is produced; explore colonial architecture; and visit museums and small towns with exquisite crafts and artwork. Guadalajara is the capital of the state of Jalisco, which is located in the center of Mexico, 350 miles west of Mexico City and 200 miles east from Puerto Vallarta along the Pacific Ocean. The metropolitan area of Guadalajara consists of four urban districts – Guadalajara, Tlaquepaque, Tonala, and Zapopan – and three suburban districts, Tlajomulco, El Salto, and Tequila. absolutely concur on taking the train. my first trip was on a private tour bus but the train tequilla express from jose cuervo is very comfortable and tons of fun!